Identity disorder epidemic strikes Manila – Cool but critical. The Department of Health announced today that thousands of Filipinos have been afflicted with Holiday Identity Disorder (HID) this week. The epidemic was discovered by DOLE employees during their routine research, known internally as Facebooking. 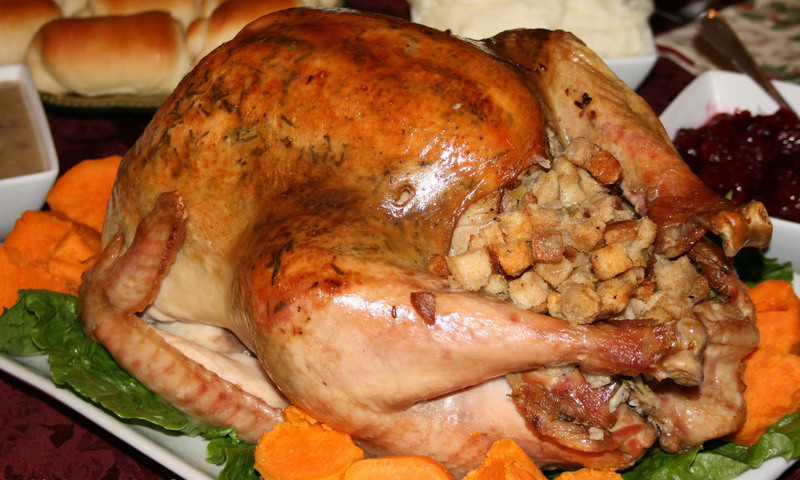 Over the past week alone, researchers have found thousands of posts with Thanksgiving references from otherwise normal Filipinos. Here are a few signs to watch out for to know whether a loved one is suffering from HID. The DOH has also compiled a list of other disorders that strongly co-occurs with HID.